Below is a link to a short video explaining how to download the Komeer App onto your device. 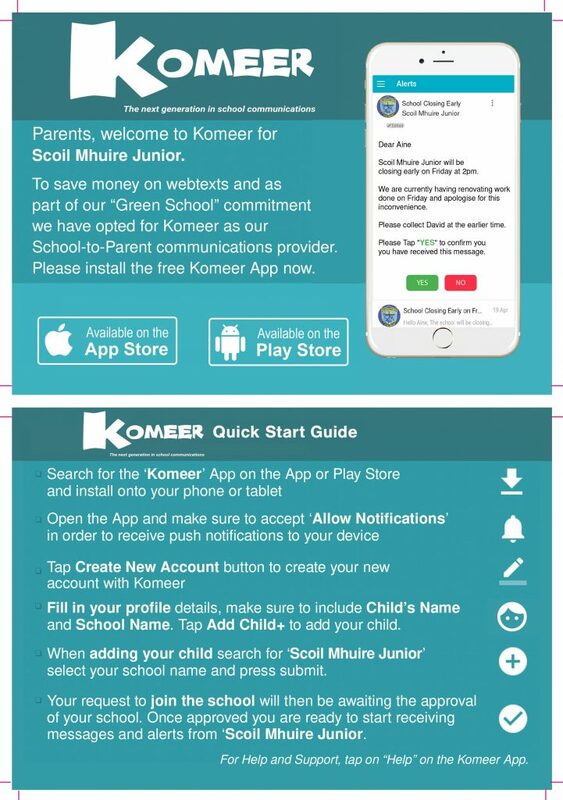 The Komeer Parent Card below will tell how to download and set up the Komeer App. The ‘Information Pack’ below will tell you all you need to know about Komeer.